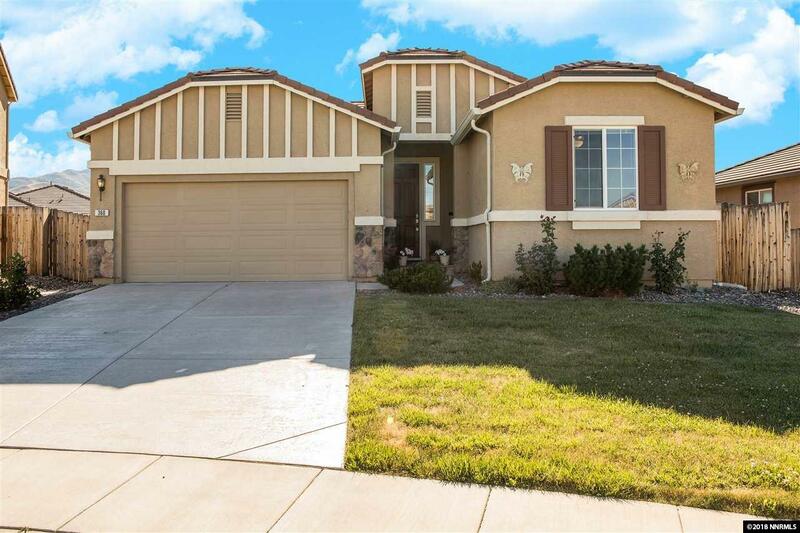 This beautiful single-story home is located on a quiet cul-de-sac in popular Golden Valley. 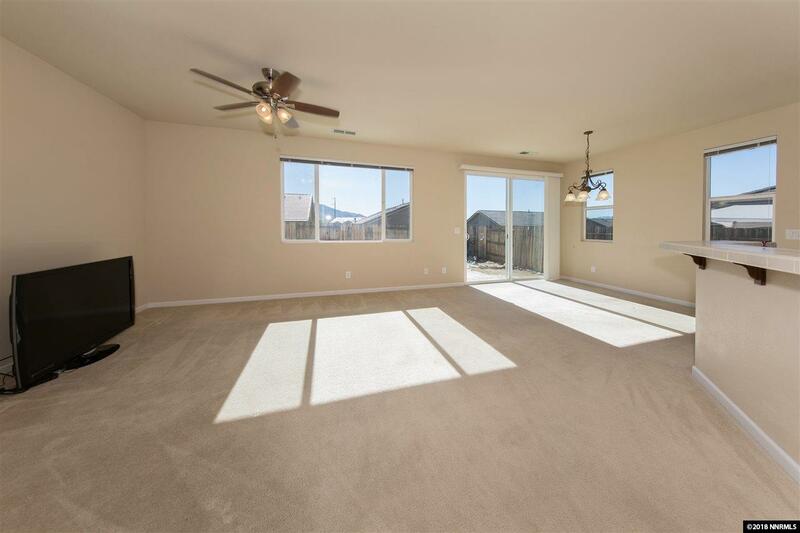 This move-in ready 3bed/2bath home is warm and inviting with clean neutral paint and modern fixtures. 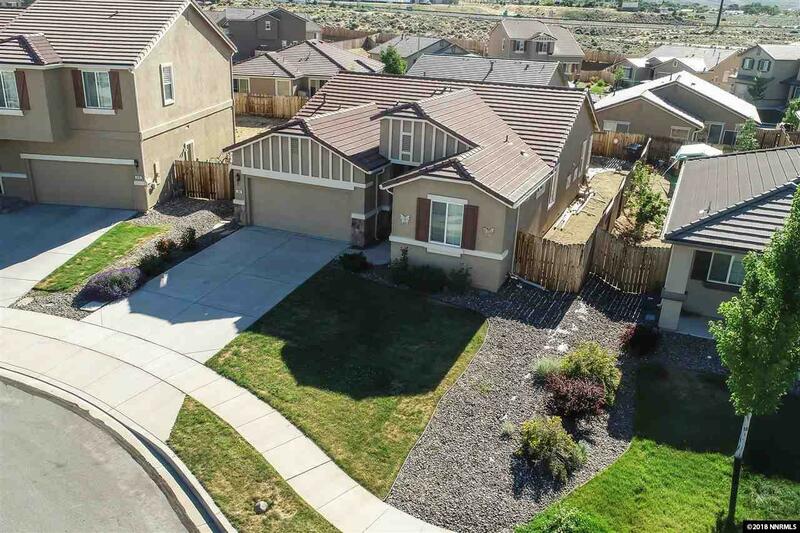 The open floor plan features a large kitchen complete with walk-in pantry, ample cabinet and counter space as well as an extended breakfast bar adjoining the dining area/great room. 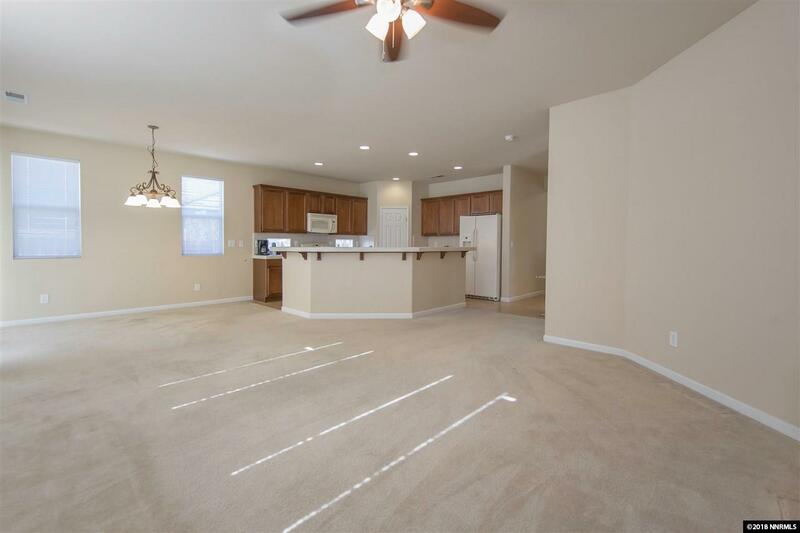 There is plenty of space for entertaining family and friends!